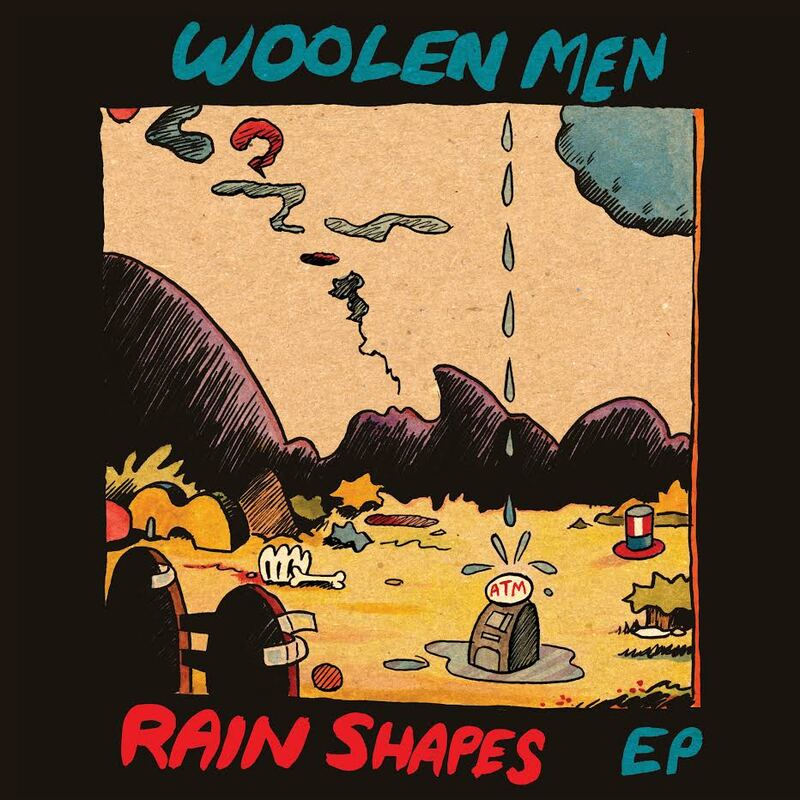 Portland's trio, Woolen Men, are back with a new 7" EP, "Rain Shapes". In classic fashion this EP continues what Woolen Men's songs are described as by Pitchfork: "quick count-off, clanging guitar, galloping drums, distant organ wheezing, and underwater vocals,... which typifies the melodic 1960s rock with '90s indie production values". In our opinion it's punk influenced short form pop which meets classic song-craftsmanship. For fans of The Clean, The Chills, Television Personalities, etc.